The ability to use Reiki for healing is actually passed down from a Reiki Master to his or her student through a process called attunement. You don’t have to be an expert in other healing techniques in order to be attuned to Reiki. You don’t even have to change your religion or spiritual path to be a Reiki healer. This is for everyone, even for children as long as they are old enough to understand what Reiki is and they request to receive it. When you are attuned to Level I Reiki, you can already use Reiki to send healing energy to other people in-person. 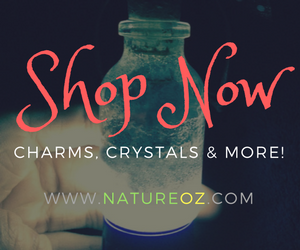 You can even use this to heal yourself or cleanse and balance your energy. You can also send Reiki to animals and plants around you. When you reach Level II, you can do Reiki at a distance. When you become a Reiki Master, which you can only achieve at the time you reach Level III, you can attune others to Reiki. 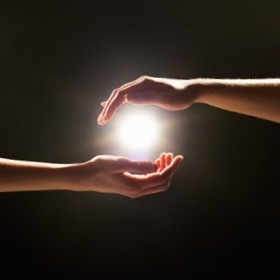 When you receive an attunement, you are not using your own energy when you are giving Reiki treatment but the energy that you can access from The Source of Everything. So every time you do Reiki, you also receive healing energy because it goes through you to the receiver. If you are ready to be a Reiki healer, email me at tatacurandeiro@gmail.com.